7 Qué cosas tiene la vida . Pedroso Pedroso Lele, Jr. 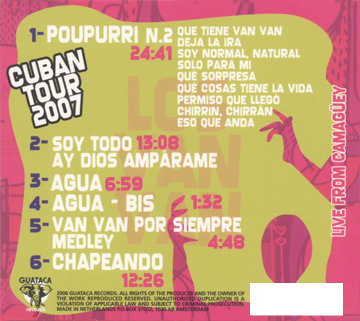 The departure of Pupy, Formell's ill health, and frustrating battles with the bankrupt Havana Caliente label resulted in 4 years of very little productivity. 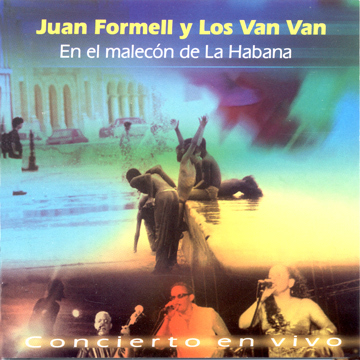 This live album contains two new Formell originals - Tim-Pop con Birdland and Mi mimi and the last song Pupy wrote before leaving, Qué cosas tiene la vida, which he himself recorded as the title track of his first album after leaving. The live versions of earlier songs are great to have and it's very interesting to hear the virtuosic Cucurucho pay homage to Pupy's style while adding subtle nuances of his own. It's also interesting to hear Mayito's take on Mi chocolate, originally sung by Pedrito. 2 Corazón . 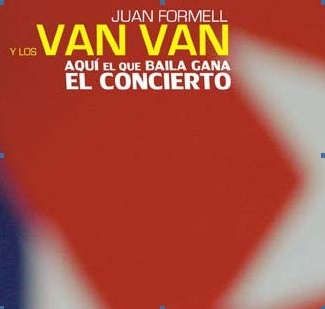 S. Formell S. Formell Lele, Jr.
6 Te recordaremos . Ramón Jiménez S. Formell-Luna Ramón Jiménez? 7 Anda ven y quiéreme . Formell Formell Lele, Jr. 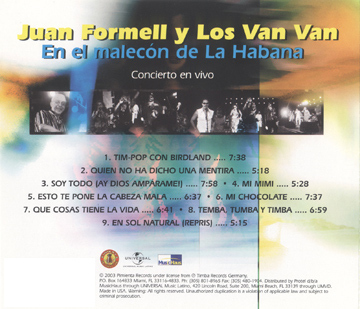 This album has two rearrangements of earlier Formell songs with different titles, and one with the same title, but a completely different song. 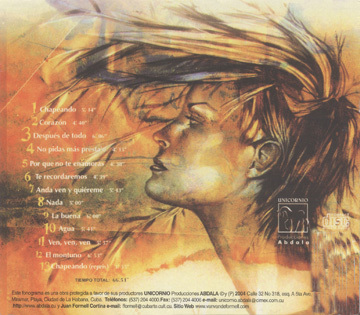 Después de todo , unfortunately, is not the gorgeous haunting ballad from the second track of Volume III. 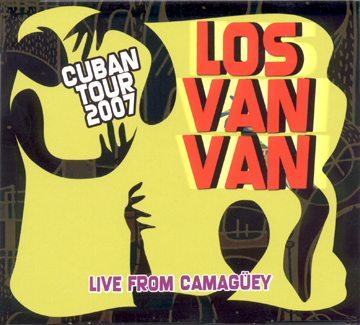 Nada is No me engañes más, que tú eres nada, from El baile del buey cansao, and El montuno is El montuno sin complicaciones from Volume VI. 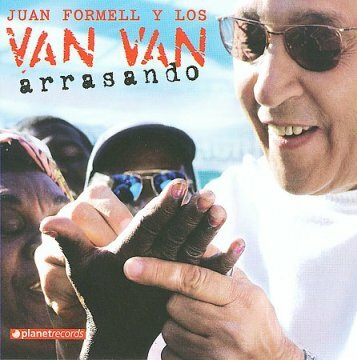 Samuell turns in two great originals in Corazón and Agua, the latter having an amazing arrangement even if its lyrics don't quite live up to his father's. 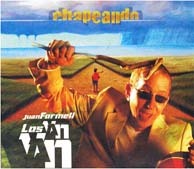 The new Juan Formell tracks are all as great as ever: Anda, ven y quiéreme and No pidas más presta'o, and, especially, Chapeando. 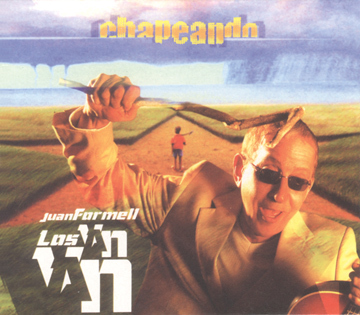 Pupy's replacement, Roberto "Cucurucho" Valdés contributes Ven ven ven , a song worthy of his legendary predecessors. Agua, pt. 2 . . . .
As you can see from comparing the back cover to our chart, this collection was thrown together sloppily, with lots of wrong titles. The coros are also a bit sloppy, but it's an energetic performance. My copy is on order. This appears to be two live CDs and a DVD, with tracks listed below. Jorge Díaz Cucurucho Lele, Jr.